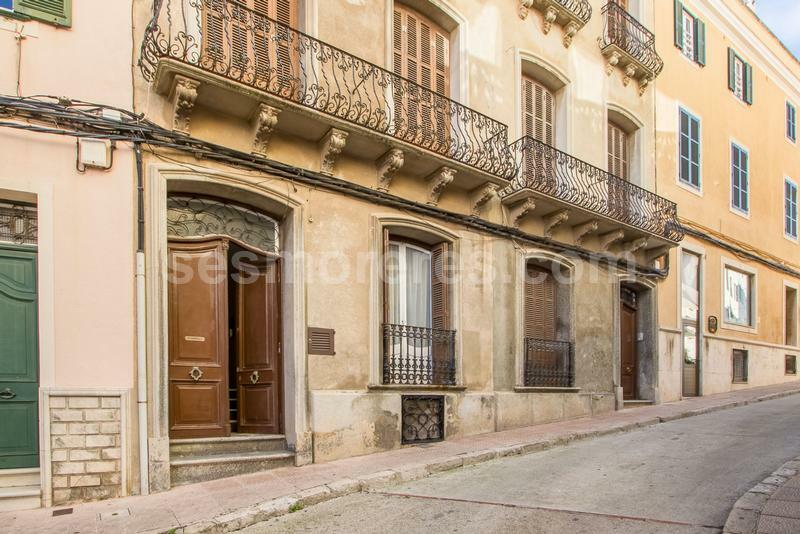 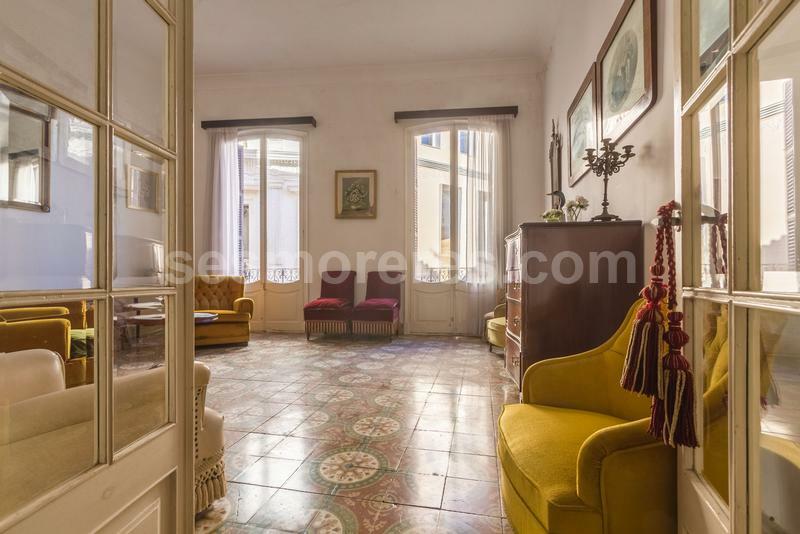 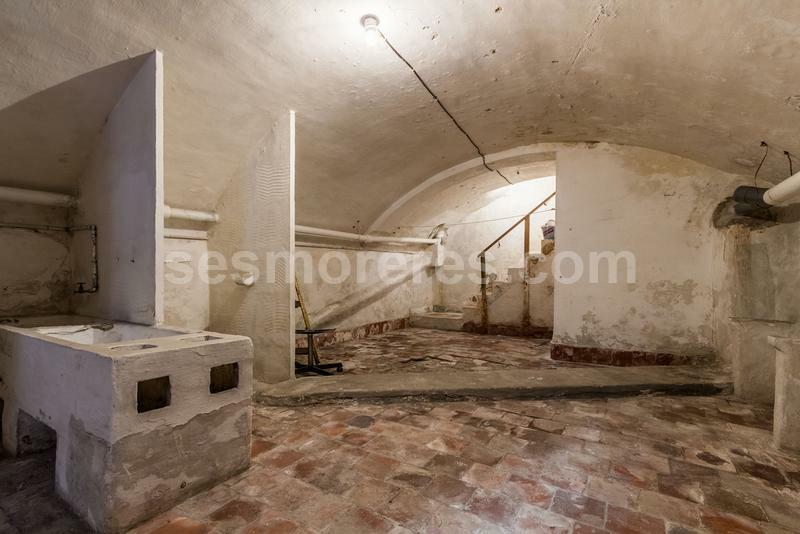 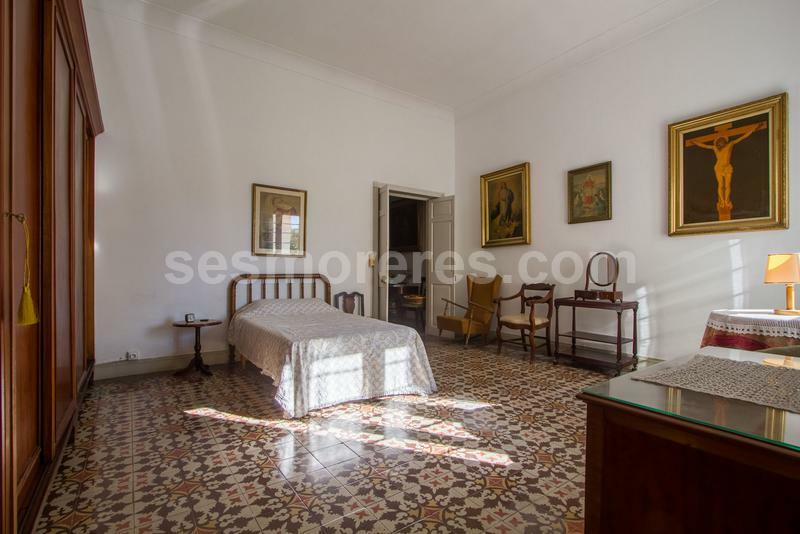 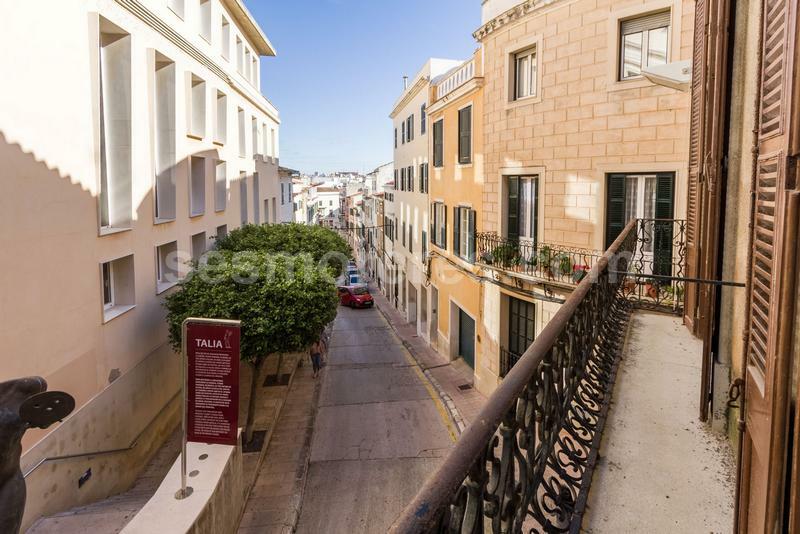 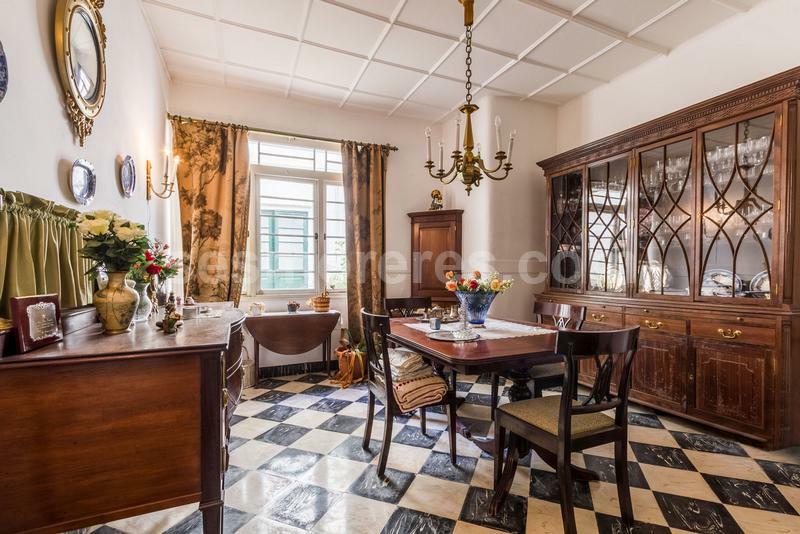 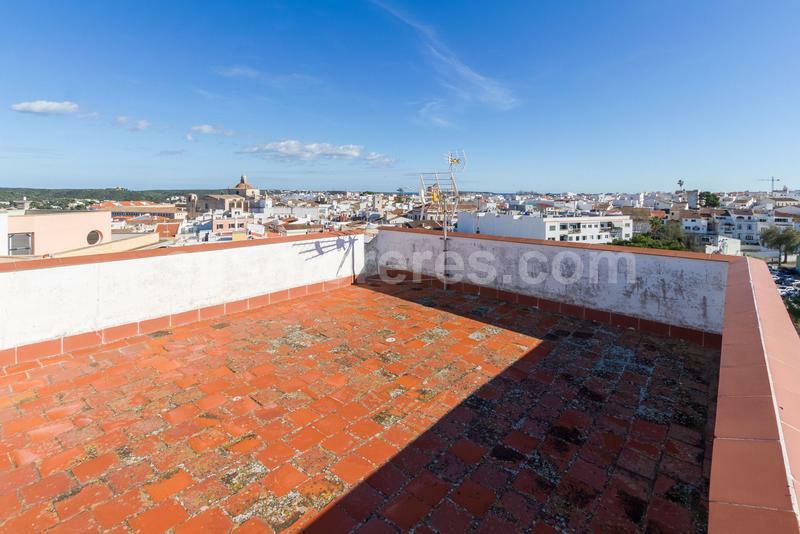 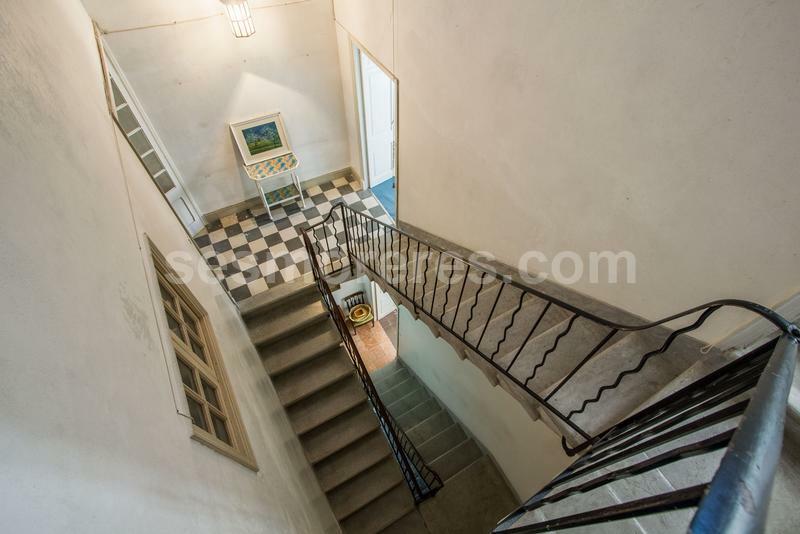 A magnificent and beautiful old town house, centrally located opposite the Theatre of Mahón. 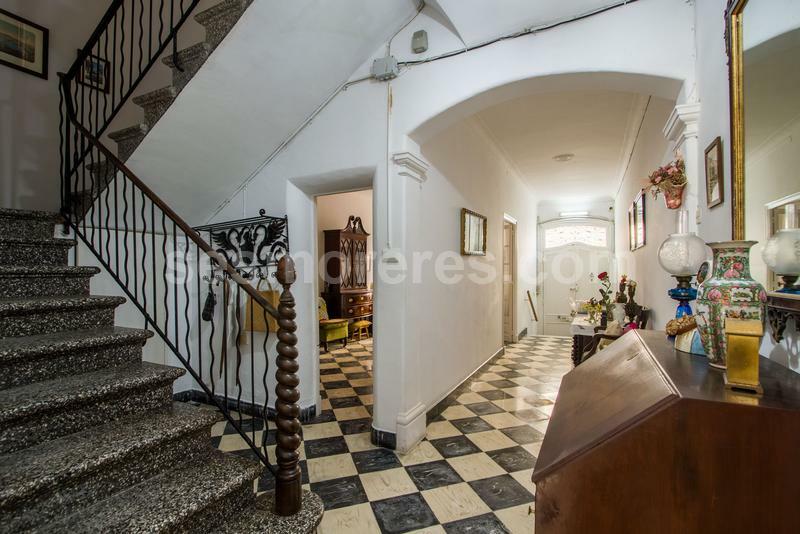 The property has a charming entrance hall which leads to a lounge, kitchen with small patio, a dining room, cloakroom and access to a cellar below, the first floor has a large lounge with office/bedroom, a generous double bedroom with en suite bathroom, the second floor has two/ three more large bedrooms and bathroom, and an attic with terrace, laundry room/bedroom and terraces with views over the park of Es Freginal . 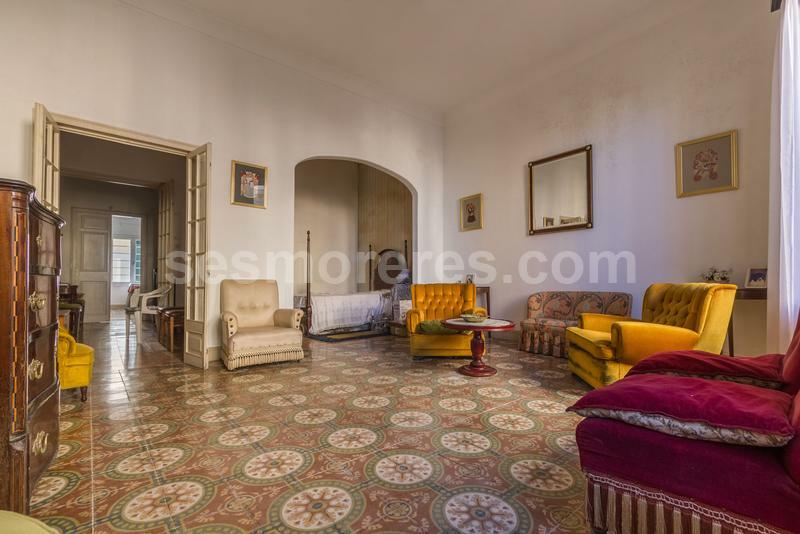 There are approx 100 sq m per floor and the high ceilings enhance the feeling of spaciousness. 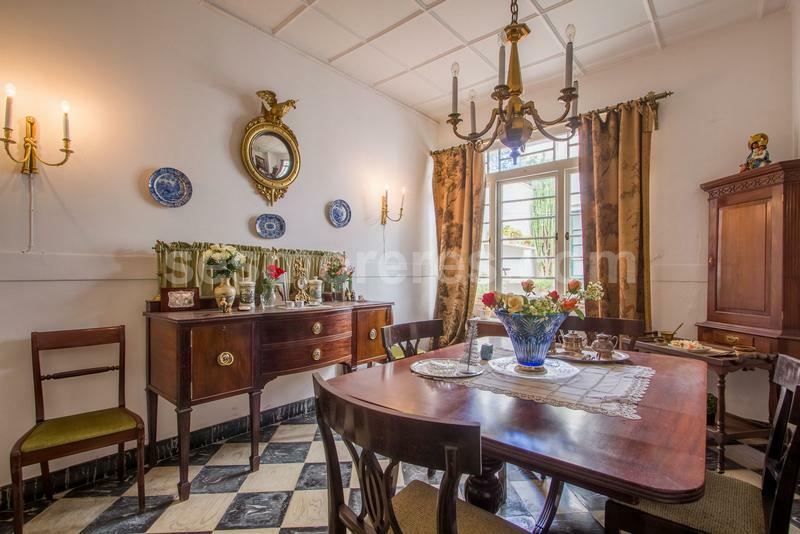 Many original features remain in the property which offers a wide range of possibilities for conversion and modernization. 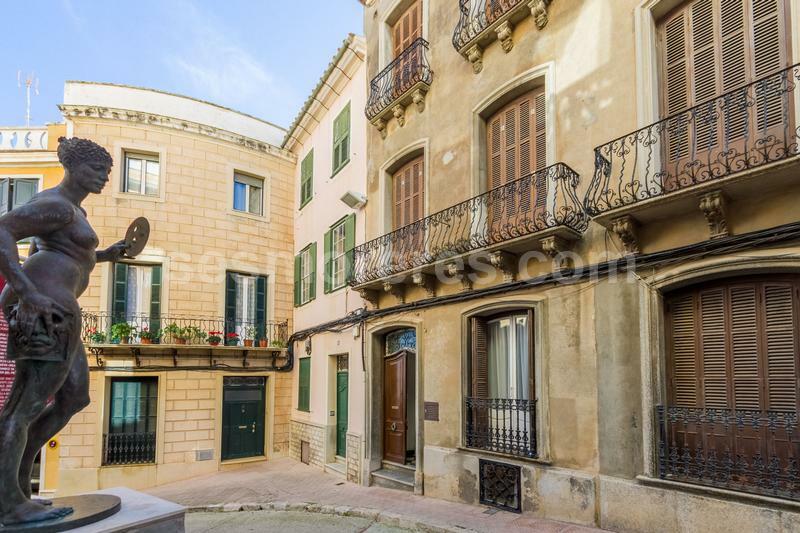 Built surface 367 m², 101 m² plot, 4 bedrooms (4 double), 2 bathrooms, 1 toilet, kitchen, laundry, dining room, terrace.